l Raspbian "jessie" – Debian-based distribution recommended for beginning users. l OpenELEC (RPi2 and RPi3) – Open Embedded Linux Entertainment Center is a Linux distribution that turns your Raspberry Pi into a Kodi media center. 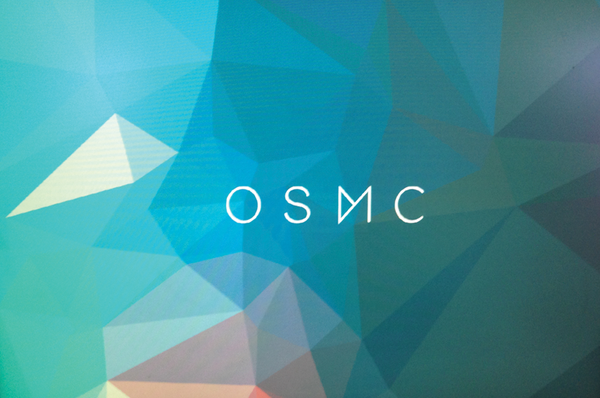 l OSMC (RPi2 and RPi3) – Formerly called Raspbmc, OSMC is another Kodi media center distro. l RISC OS – Not Linux, but a separate operating system that has been around since 1987 and traces its roots to some of the original developers of the ARM chip. l Windows 10 IoT Core (RPi2 and RPi3) – Run Universal Windows Platform apps with this Pi-ready version of Windows.